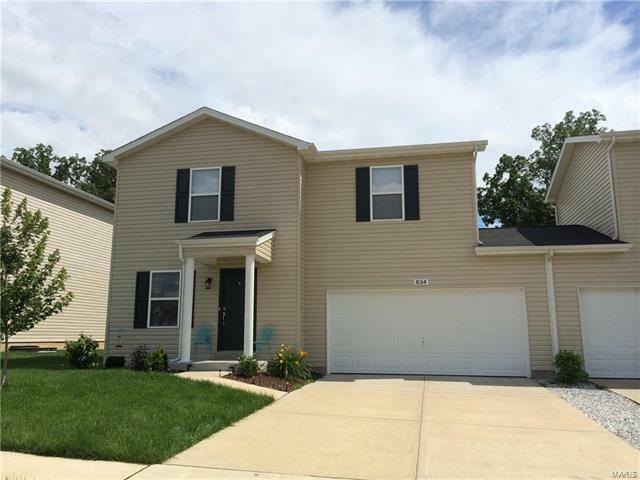 Three bedroom, 2.5 bath townhome located just minures away from Highway 70, shopping & schools. The main floor offers a dining room, great room with a bay window, kitchen/breakfast room, half bath & laundry room. Upstairs you will find the Master bedroom suite with a private bath & 2 additional bedroooms & another hall bath. Additional features include a 2 car garage with opener.